186/365 I may earn a bonus reward if you use the referral links contained in this article. Thank you for your support! With the beginning of the new month, it’s time to reevaluate what’s in our wallets. I promise not to break into a cheesy 80s dance like that famous football team, but let me walk you through how I decide what to put at the front of the stack. This is the one card that most of the other card decisions rest upon since it changes every quarter and Ultimate Rewards are so very valuable. 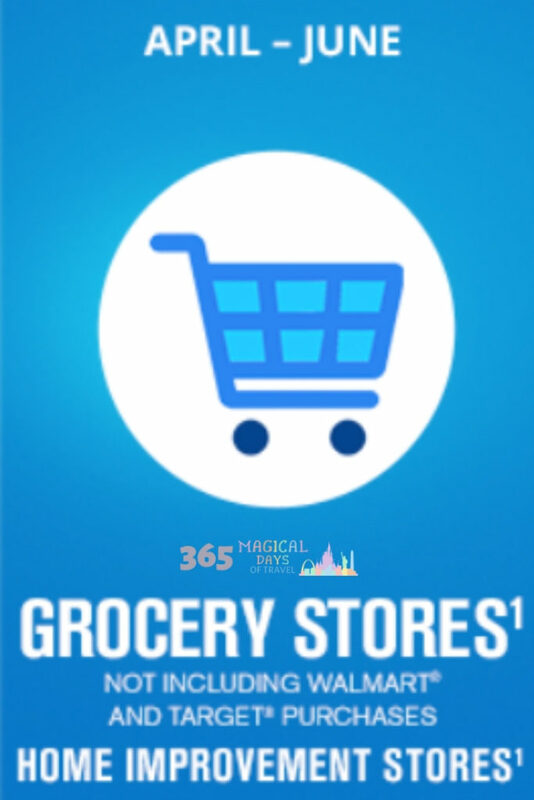 This quarter (April-June, 2019), the categories are grocery stores and home improvement stores. So our American Express Blue Cash Preferred will get a well-deserved break while the Chase Freedom takes its place as the go-to card for groceries. This is good because we will definitely max out the $1500 limit for 5% categories on each of our Freedom cards this quarter, while not putting that spend on the Amex, since we hit the $6000 max for 6% cash back a good month or two early last year. The grocery store category is getting more and more valuable. Not only for your household’s daily grocery needs, but for leveraging gift card deals. Both Safeway and Kroger frequently run gift card deals that either wipe out fees or give you 4x fuel rewards to save up to 15%. Stack these fuel discounts with your cards that earn at grocery stores and gas stations to save even more! 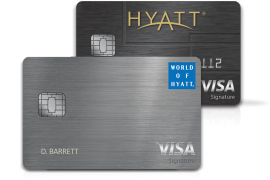 We have about another month of spending left on our new World of Hyatt card from Chase. I thought the date was this month, but I used Chase’s Secure Message system to check our progress since I thought we were going to have to scramble to finish the minimum spending requirement for the card by next week. 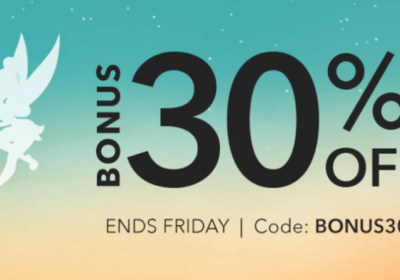 Turns out, the bonus is tiered: spend $3000 in the first three months to earn 40,000 WoH points, then spend $6000 in the first six months for an additional 20,000 points. Pretty good deal, but a lot of spending. That’s why this card takes its place higher up in the wallet in order to make sure we hit those spending requirements in a timely manner. For my other spending, I have different cards that serve different purposes. For office supply, I always use our Chase Ink Business Plus that earns 5x Ultimate Rewards. However, I need to call Chase to downgrade to the Cash version since it will also earn 5x, but without the annual fee. For restaurants, I use my Chase Sapphire Reserve for 3x points. 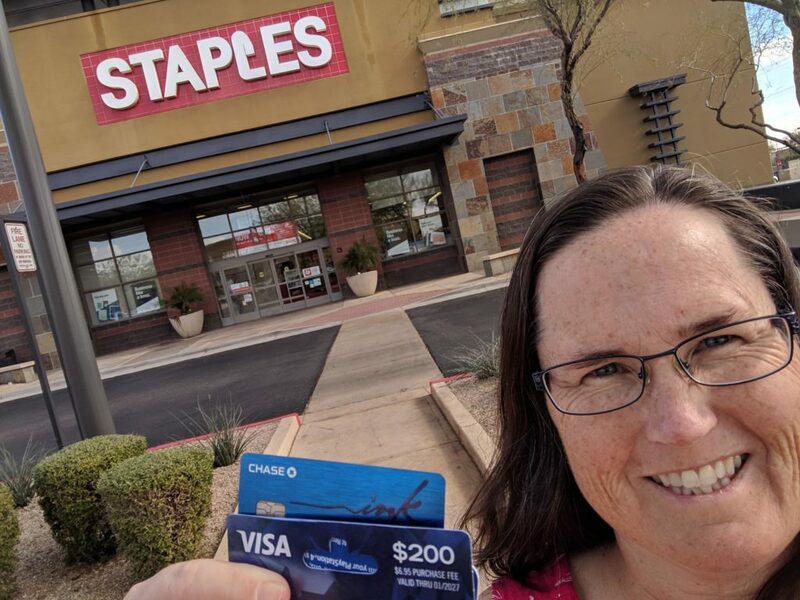 For most all other purchases, I keep a Visa gift card in my wallet that I’ve purchased at a discount from an office supply store for 5x Ultimate Rewards or at a grocery store for 6% cash back on the American Express Blue Cash Preferred or now 5x Ultimate Rewards on my Chase Freedom. 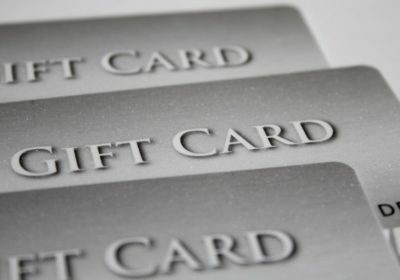 This is the way I maximize my spending and carry my rewards earning over to purchases that wouldn’t normally earn rewards. 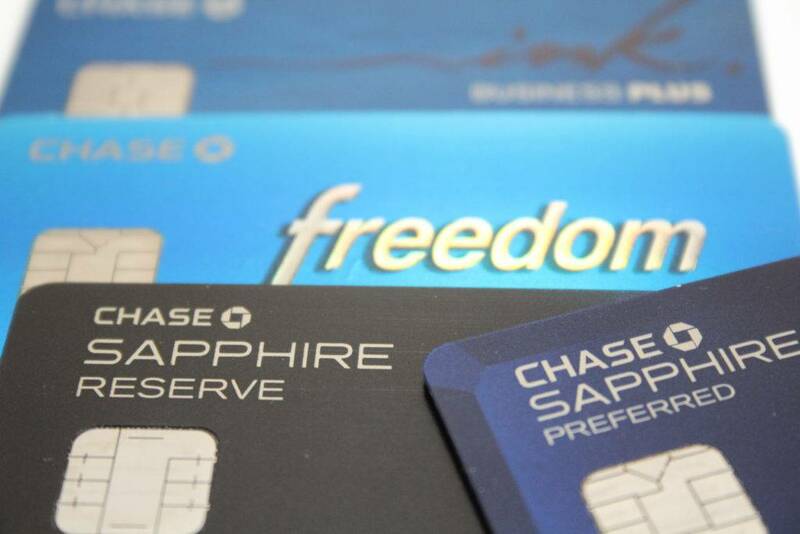 In order to make your Chase Freedom work with Ultimate Rewards, you’ll need a “premium” Chase card to open that portal and allow transfers between points earning accounts. 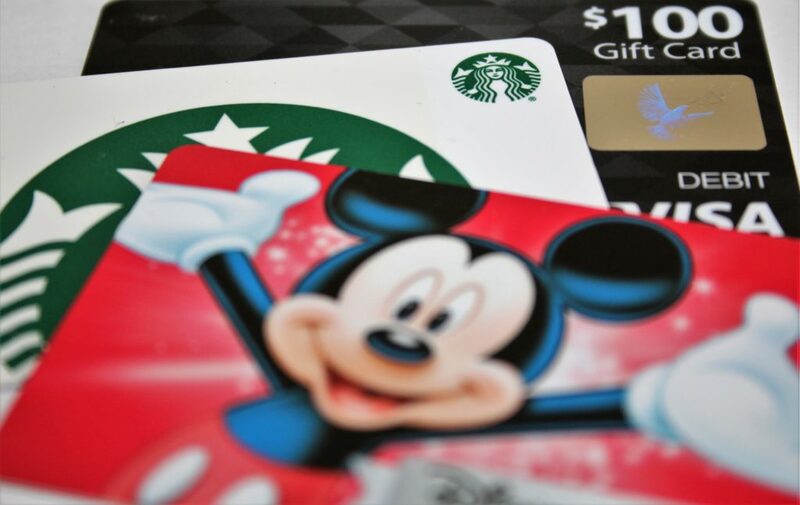 A good starter card is the Chase Sapphire Preferred. This is the premium card that we use on Bryan’s account. It gets 2x on travel and dining, so we don’t put much spending on it. It’s mostly just a placeholder at this point. Any of the premium (read: annual fee) Ink Business cards from Chase will also allow you to access Ultimate Rewards. A better strategy here, though would be to get one of the premium business cards for the bonus, and then downgrade it to the Cash version for the 5x earning at office supply stores, paired with a Sapphire product to access Ultimate Rewards. Whew! That’s complicated! World of Hyatt card does have restaurants as a bonus category, so at least I know we’re not throwing away all of our bonus spending!